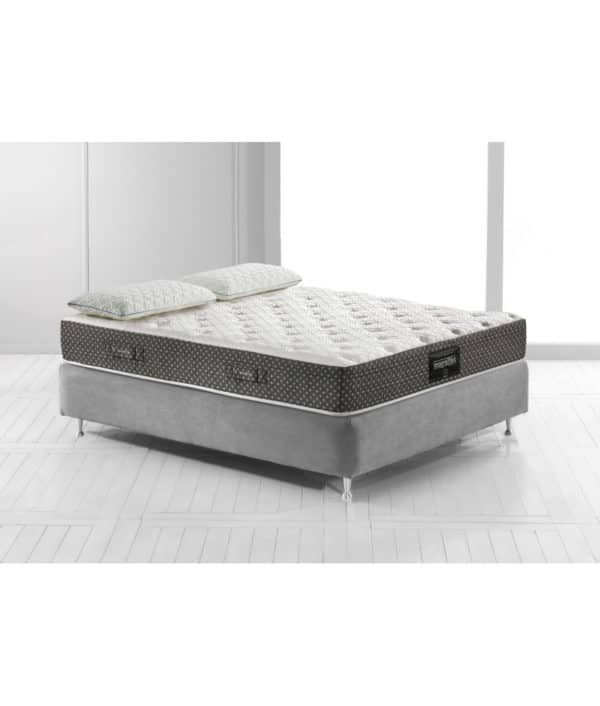 The Magniflex Abbraccio Queen Mattress features a silky, natural viscose cover which helps wick away moisture and maintain a dry, cool micro-climate throughout the night. The viscose cover is tufted and embellished with Magniflex’s characteristic flower of Florence design, thus creating a very rich pattern on the top, extremely pleasant to the eyes and the body. 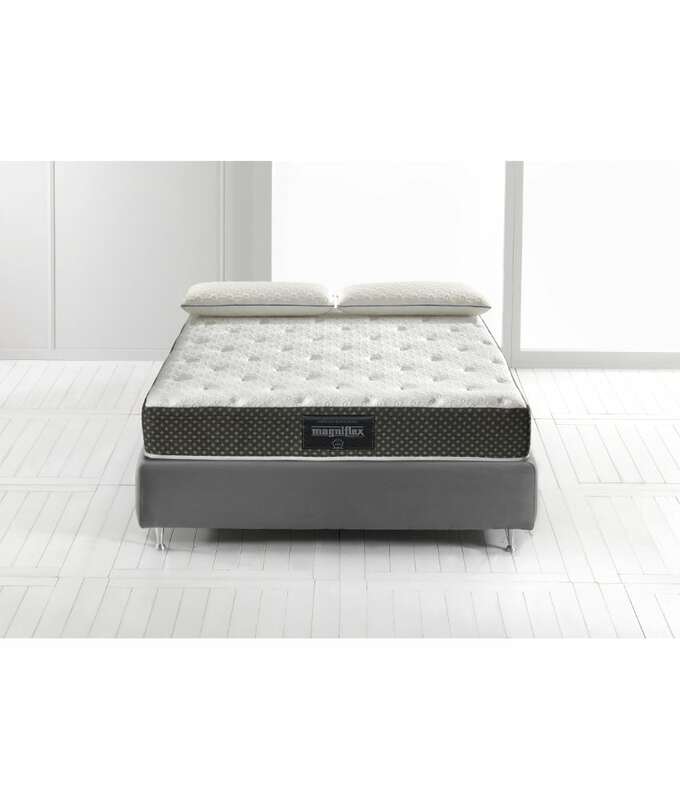 The Abbraccio line also features our new unique Aquabreeze®, an elastic foam that has an open cell structure for increased air circulation and also helps dissipate heat throughout the night. 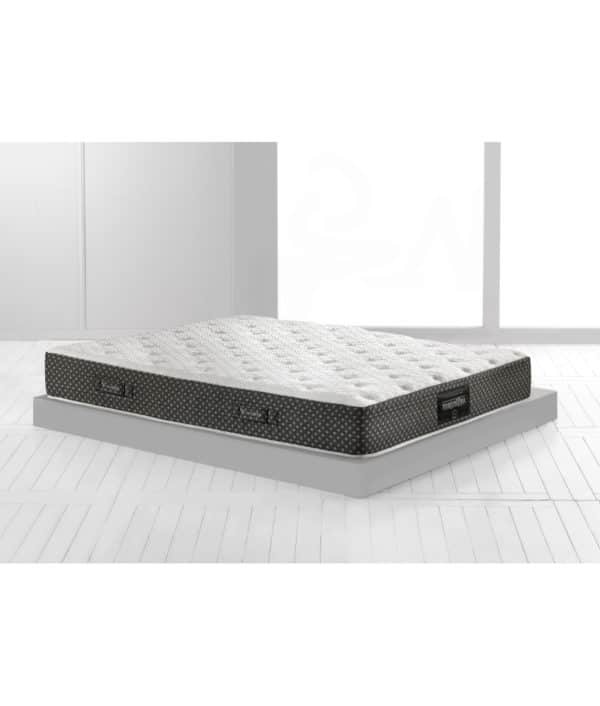 The Aquabreeze® provides an incredibly plush & cozy sleep surface than regular foams, using high-density material for enhanced comfort and durability.